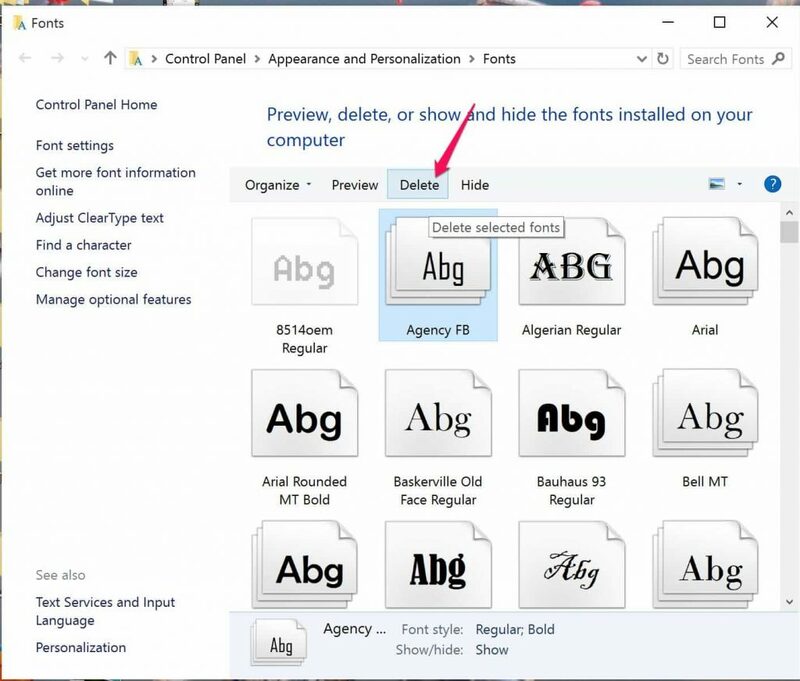 Normally, when you want to design a document or make a presentation (PowerPoint,…) more interesting, the default fonts are very boring so the solution can install a new font in Windows. At the websites that get fonts, either cost-free or purchase such as Dafont.com, 1001freefonts.com, etc. 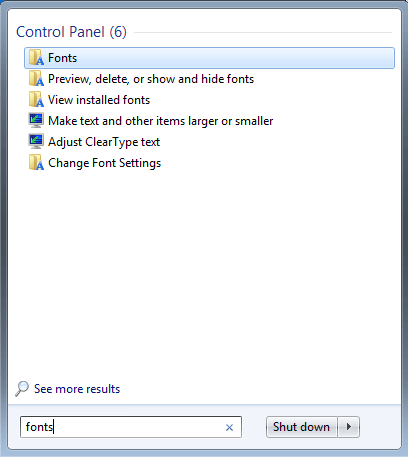 If you don’t make sure how to install fonts in Windows 7, Windows 8.1 or Windows 10. 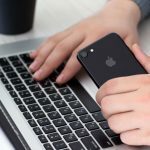 This article will helpful! 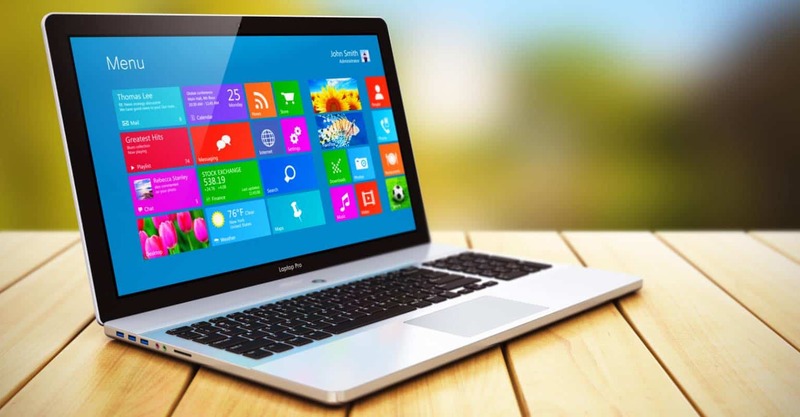 The create news is that you install fonts on Windows is very simple with few steps. Just Drag and Drop! 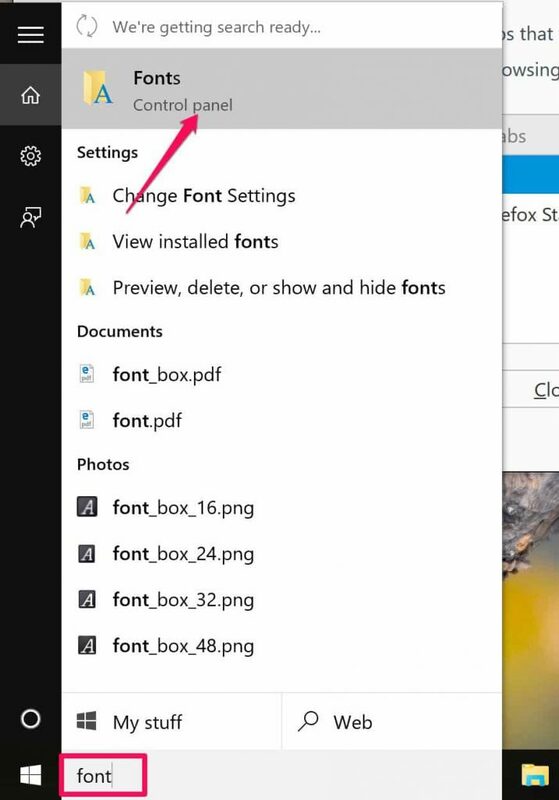 In this tutorial, we want to show you two difference ways to install the new fonts in Windows 10. 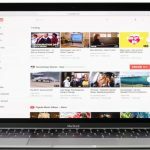 If you are using macOS, you can see more: How to install fonts on macOS. Step 1: Download Fonts which you want to use. Some website that you can get free fonts that you can easily find on the Internet. 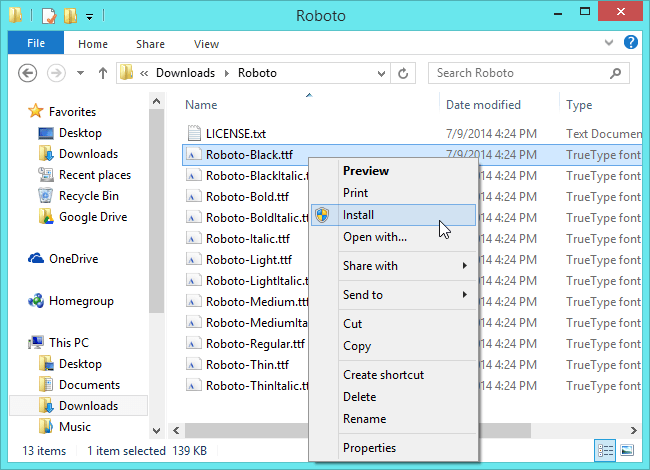 Step 2: Often, the font sets are downloaded as .zip or .rar files so you may need to unzip them. Step 1: Open the font folder you unzipped. Step 2: Right-Click on the font file with format: .ttf, .ttc, .otf, .pfb, .pfm,.. and then click Install from menu drop down. Step 1: The first, open the Control Panel. Clicks Start >> Control Panel. 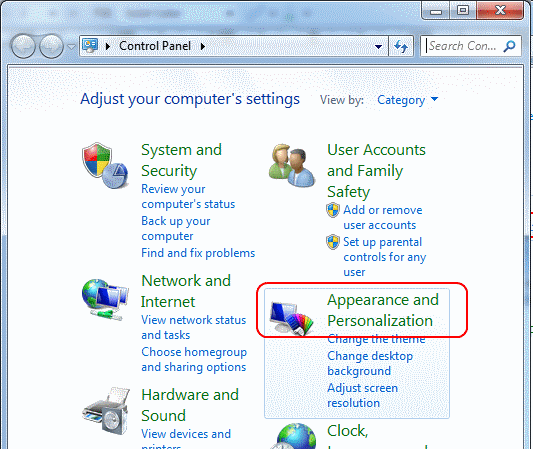 Continue click Appearance and Personalization. 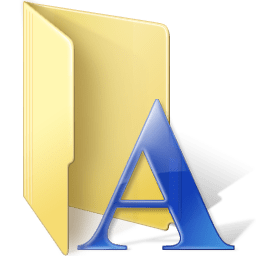 Find and click on Fonts folder. or you can access the font folder via path: C:\Windows\Fonts. 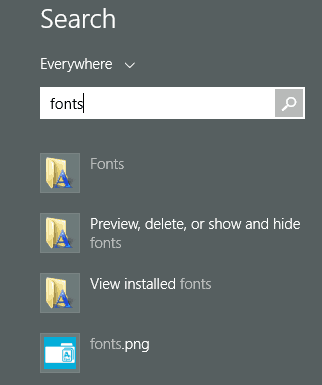 or you can also search for Font in the search box at the Start Menu of Windows 7 and click on the Fonts from the search result. 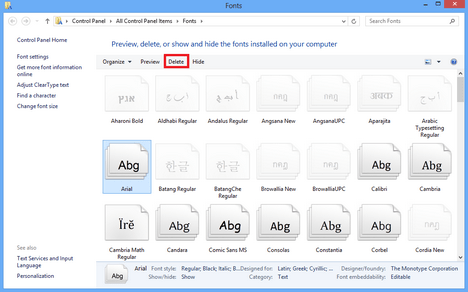 and with Windows 8.1, let type fonts at in the Start screen and choose Fonts folder in the list of search results. 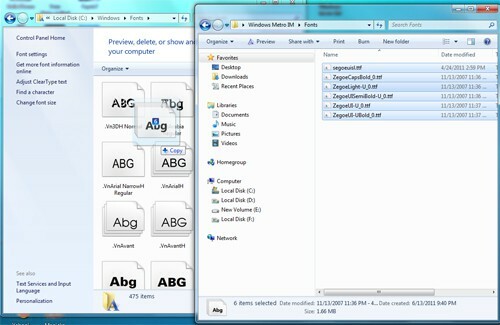 Step 2: Open the folder or area where you have unzipped the font file downloaded. Step 3: Let drag and drop the font files from Folder in Step 2 to folder Fonts in Step 1. First, let type font at the search box inside Taskbar, and then click Fonts folder from list search result. 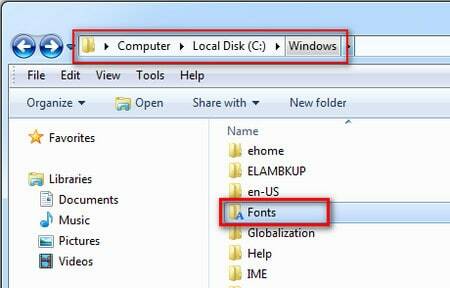 You need to open the Folder Font in Windows and then right-click on this font which you want. 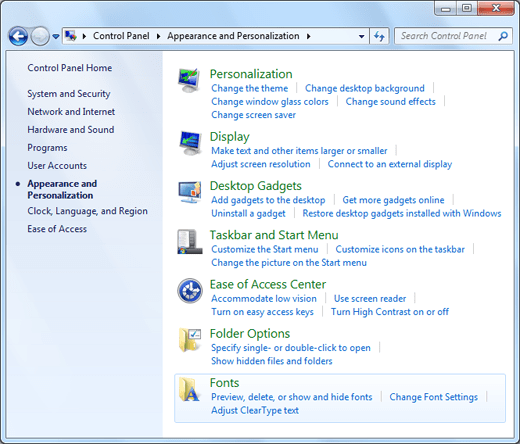 Click Delete from Menu drop down to uninstall your fonts.